This course is recommended for those who need to know about the fundamental aspects of swimming pool/spa water treatment (such as water testing), but don't have management responsibility. 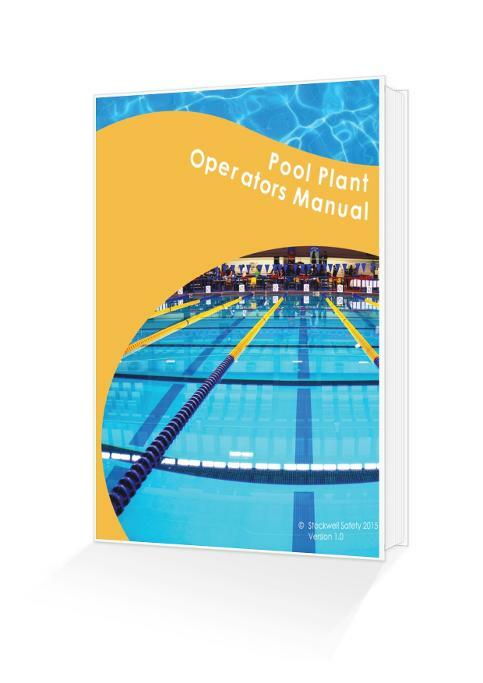 The one-day Pool Plant Foundation course is designed to enable candidates to understand the basic principles of the treatment of swimming pool water. It provides candidates with the knowledge and skills to competently test water and maintain safe bathing conditions.